Dollars. Gift cards. School supplies. There are so many ways you can help us achieve our goal of providing a safe harbor for families. We truly appreciate any gifts. If you would like to show your support with the gift of money, please send us an email. Monetary donations are used to support our programs. Would you rather donate goods? 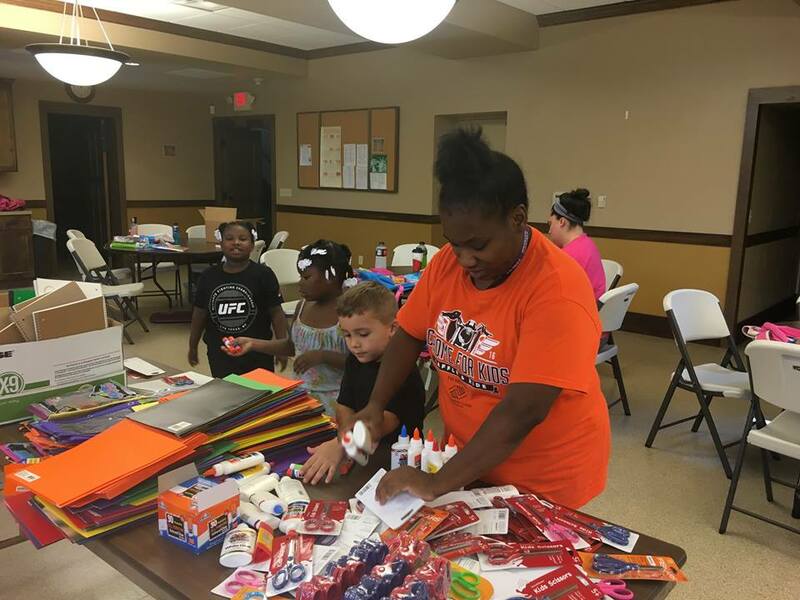 Our kids are always in need of school supplies, recreational equipment and personal care items. Choose an age group below to find the items that are currently needed. Book Sets – Goosebumps, Harry Potter, Etc. YPN participants earn points for healthy behaviors and use those points to “purchase” items in the We Care Shop. car seats or booster seats, stuffed animals, chapter books, jogging strollers, walkers with wheels or crib bumper pads.